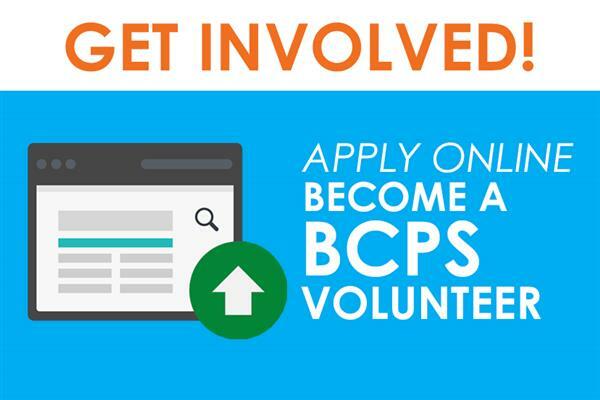 We appreciate your interest in seeking employment with the sixth largest school district in the nation and the second largest in the state of Florida, Broward County Public Schools (BCPS). The District is one of the largest employers in Broward County, with 39,000 full and part-time employees in a variety of jobs. Individuals seeking a rewarding full-time educator opportunity can view details about instructional elementary, middle and high school vacancies at one of the schools throughout the District. Applicants with a passion for education that desire flexibility to customize their work schedule, choose their desired school location, and grade level can view Substitute vacancies below. Individuals interested in applying for one of the District’s bus operator or bus attendant opportunities can view additional information for Transportation vacancies below. Individuals seeking school-based positions, with a passion for education and strong leadership skills, can view Principal/Assistant Principal vacancies. Individuals seeking school-based support roles, including office manager, maintenance, facilities, security specialist, campus monitor, paraprofessional, food service worker, and more can view Support vacancies below for more information. Foreign-educated applicants with academic training and degrees granted outside the United States MUST submit a credential evaluation report that includes a statement of degree equivalency and a breakdown of the coursework and semester hour credits. For more information including, a list of approved agencies, please click here.